In case you missed it, this past weekend's Amelia Island Concours was filled with expensive supercars and classics galore. The annual owner's meeting and auction event took place on Amelia Island, Florida, and saw plenty of cars find their way to new owners, reaching into the million dollar mark and beyond. This handsome McLaren P1 was a centerpiece of the auction festivities, crossing the block at the Gooding & Company sale Saturday. 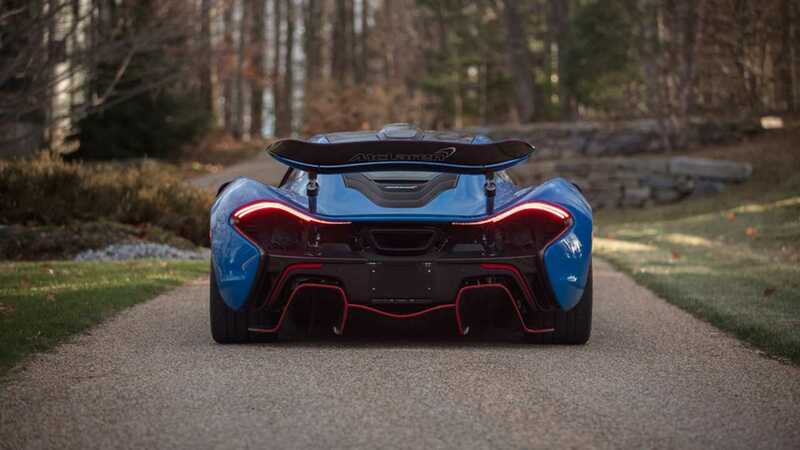 When the gavel dropped, the 900-horsepower (671-kilowatt) hypercar sold for a whopping $2.39 million at auction, making it, officially, the most expensive example in the world (not including the GTR). It was also the fourth most expensive car sold all weekend, just behind a rare racing Porsche, Mike Tyson's Ferrari F50, and a classic Bugatti worth more than $7 million. 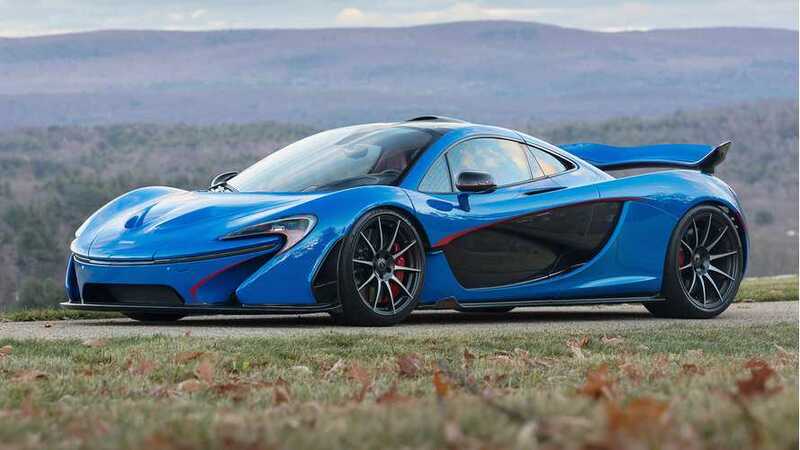 Wearing a custom "Professor 2 Blue" exterior finish, the P1 was delivered new to its first and only owner in 2015. The color had to be adjusted several times to meet the specific preferences of the unnamed owner. The blue exterior is accented by red stripes and custom wheels finished in matte black and silver. It’s one of just two P1s in the world fitted with specially molded seats – these units in particular were designed to mimic the Ferrari 365 GTB/4 Daytona. It's also one of just a handful available with a passenger side vanity mirror. The phrase "You look beautiful" is etched into the mirror – we assume it’s referencing the car. The P1 crossed the block with no reserve as part of the Gooding and Co. auction, where it sold for the aforementioned $2.39 million. All of proceeds will benefit the Rose-Hulman Institue of Technology in Indiana, the alma mater of the previous owner.